Just over a year after Tesla Motors Inc (NASDAQ:TSLA) was dealt a huge blow in New Jersey, the state has officially lifted a ban on the company’s sales operations. New Jersey Governor Chris Christie took to Twitter early today to announce the favorable turn of events for Tesla Motors Inc (NASDAQ:TSLA). On March 11, 2014, the New Jersey Motor Vehicle Commission adopted a rule that outlawed Tesla Motors Inc (NASDAQ:TSLA)’s sales mechanism which is to sell cars directly to people without the vehicles going through dealerships owned by third-party groups. Nonetheless, it’s important to note that the new legislation does have its caveats. Under the new law, the electric car maker can open only four direct sale dealerships with the added requirement that it operate at least one service center in the state. The company’s founder and CEO Elon Musk was very critical of dealers in New Jersey when his company was banned from selling cars directly to people in the state. He has officially compared dealers in the state to mafia protection rackets, for example. 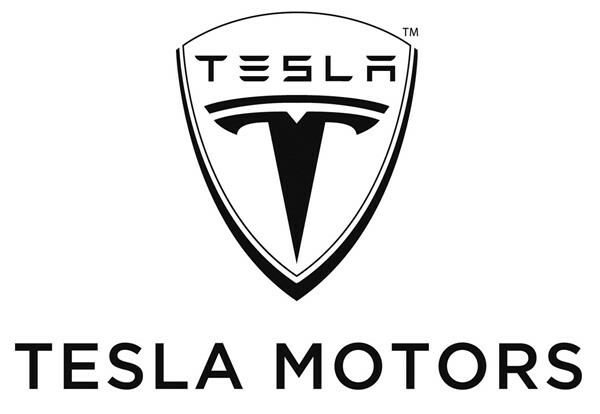 Daniel Benton’s Andor Capital Management owned 1.25 million Tesla Motors Inc (NASDAQ:TSLA) shares by the end of 2014.